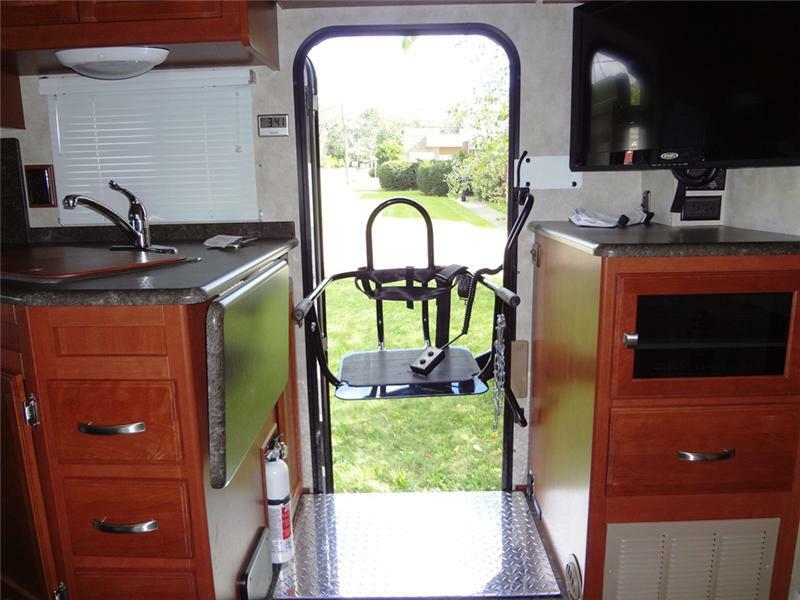 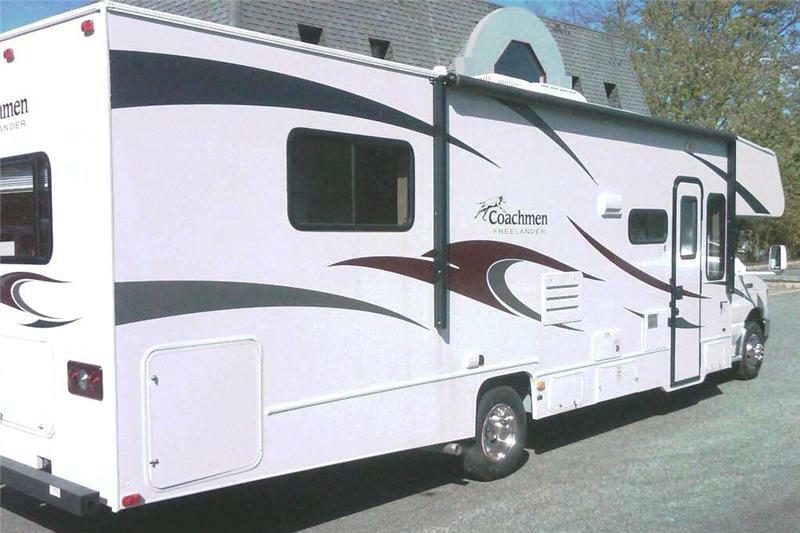 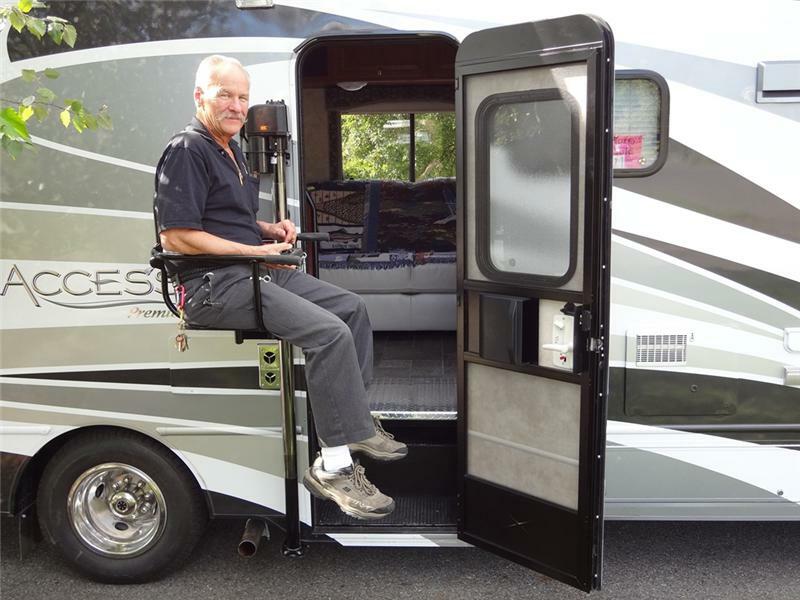 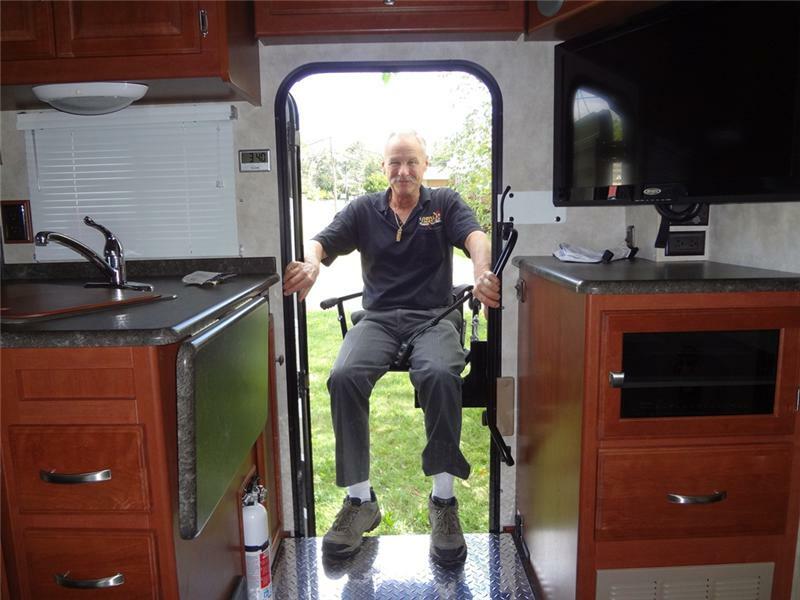 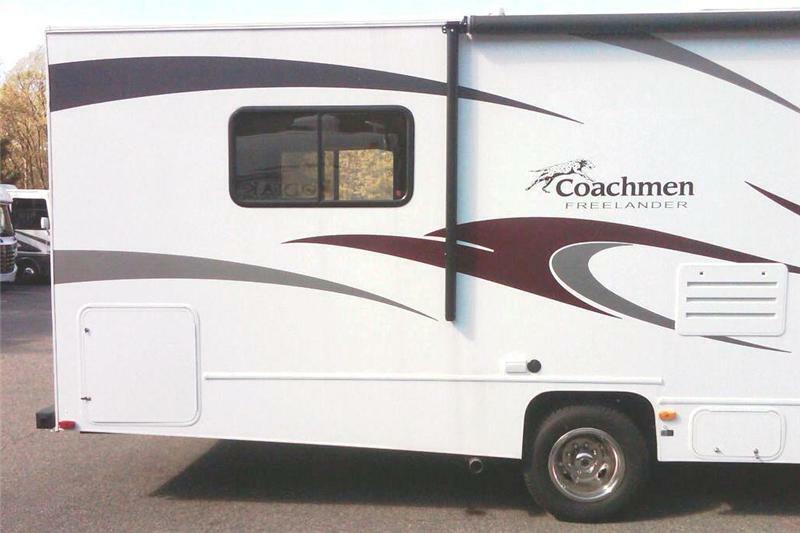 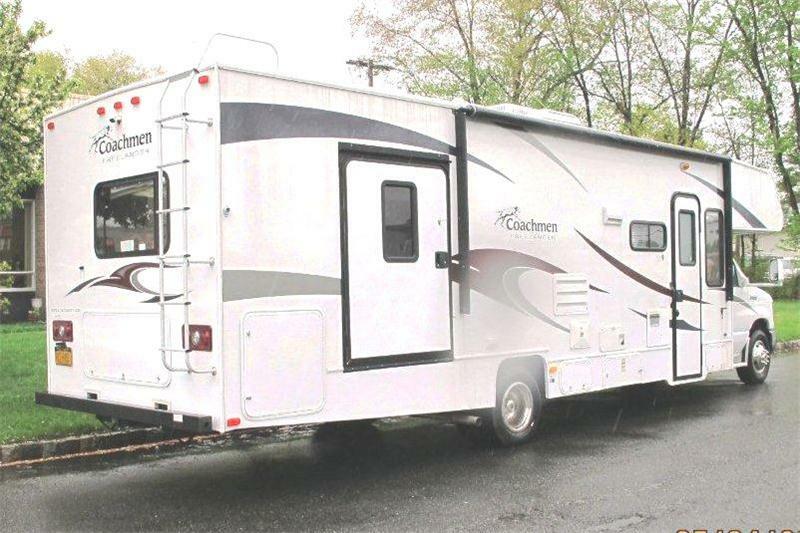 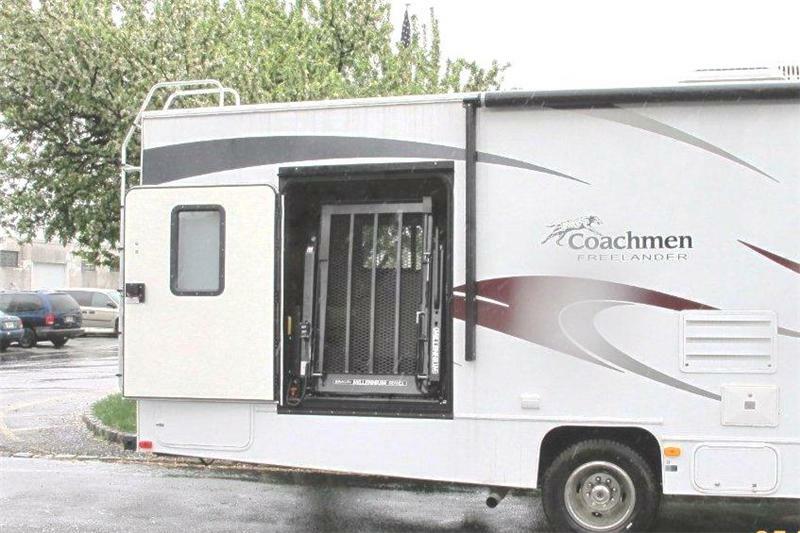 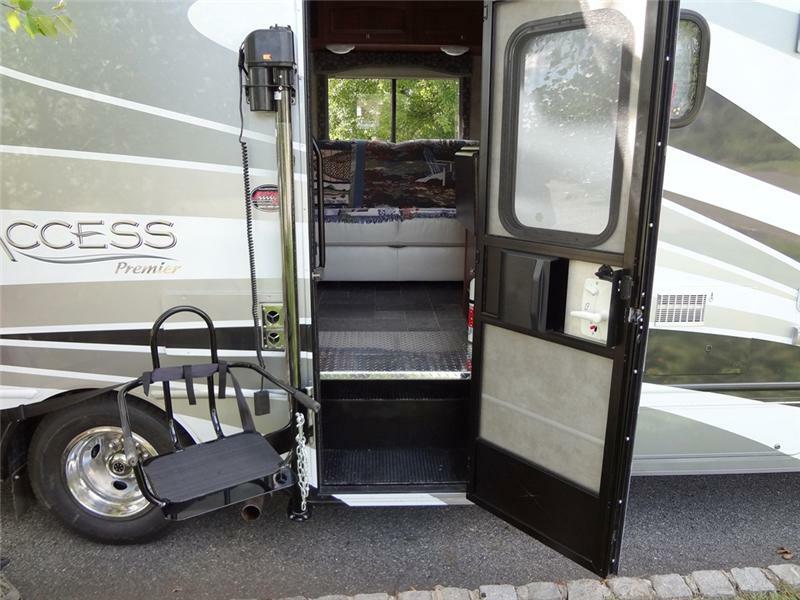 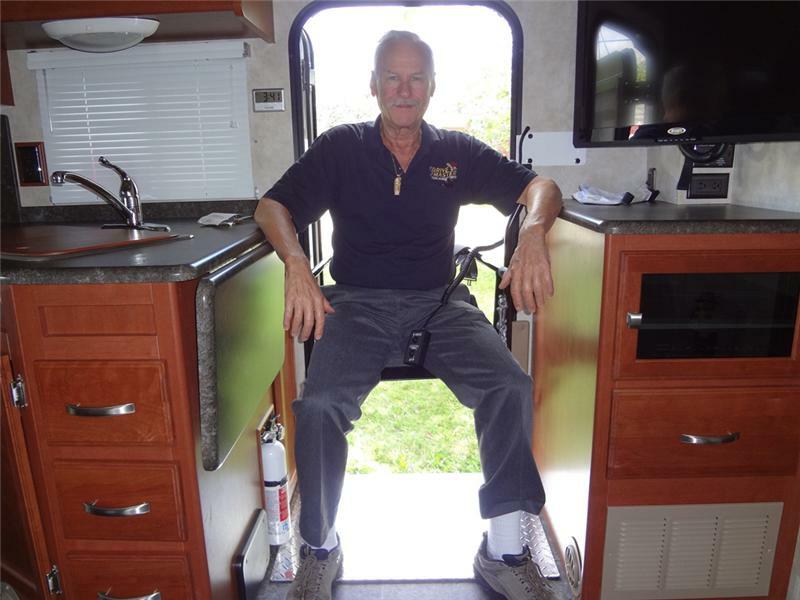 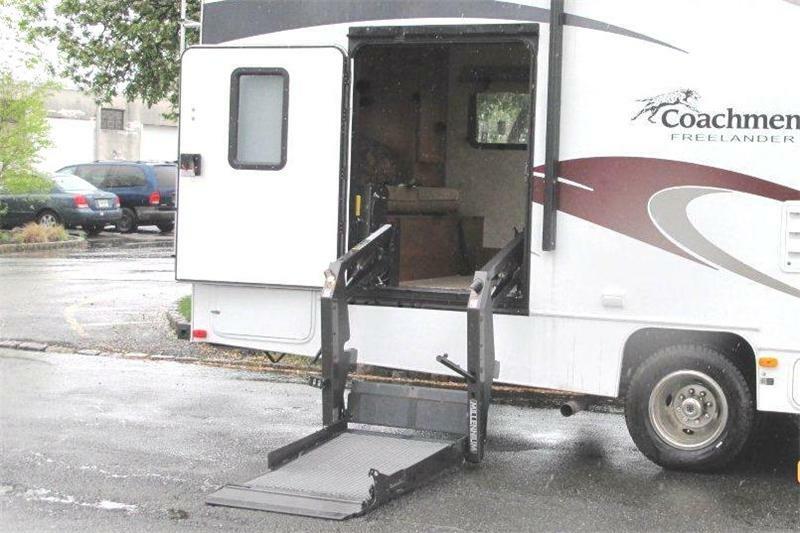 At Drive-Master, we Modify, Service and Install Accessible Mobility Equipment for People with Disabilities on RV’s (Recreational Vehicles by Winnebago, Coachmen, etc.) 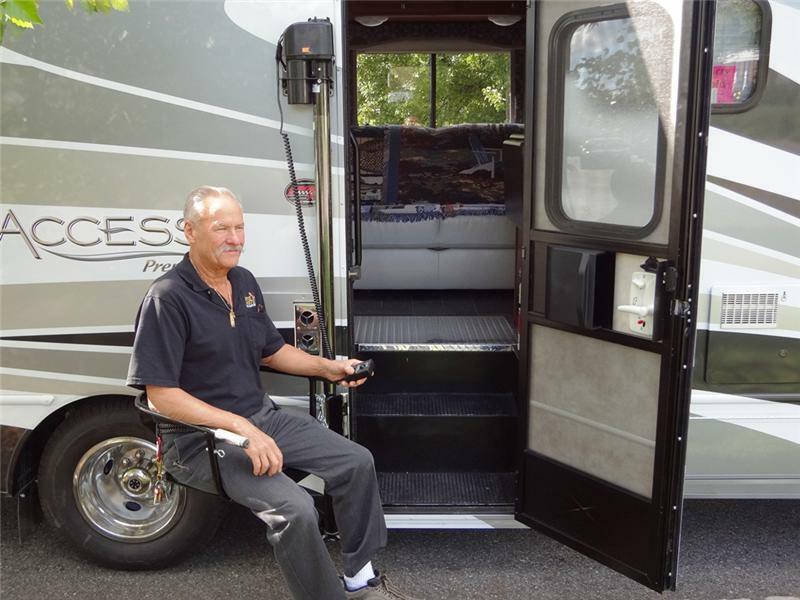 including Wheelchair and Person Lift Installations and Service, Custom Entry Door Modifications and Installations, Hand Controls and more. 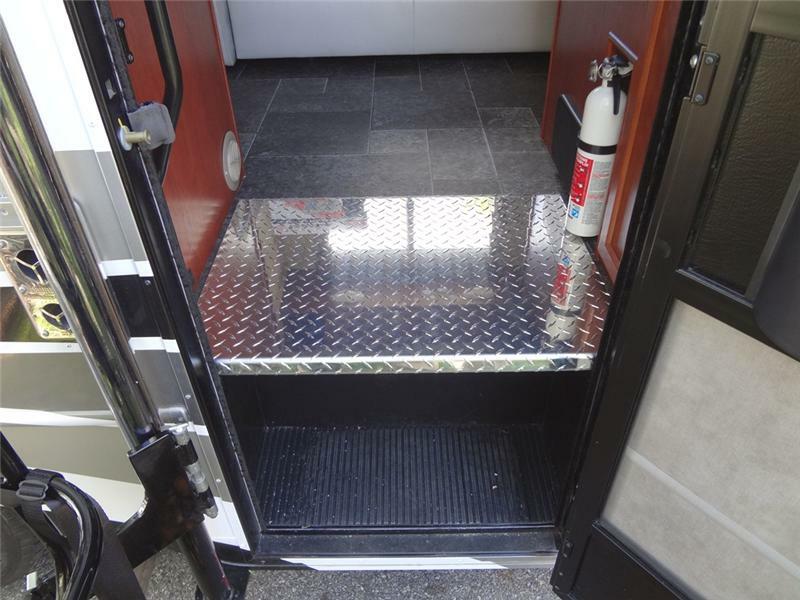 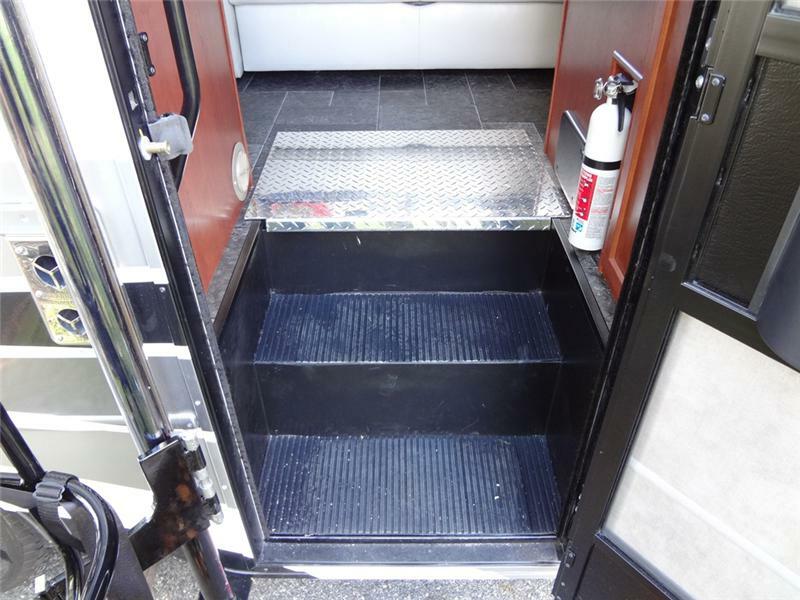 Plated Aluminum Stepwell Insert/filler on a Winnebago.